Directly replenish your body’s own natural supply of essential vitamins and minerals at our Vitamin IV Lounge in Toronto, where we offer unique formulations that instantly energize your body and maximize your wellness. 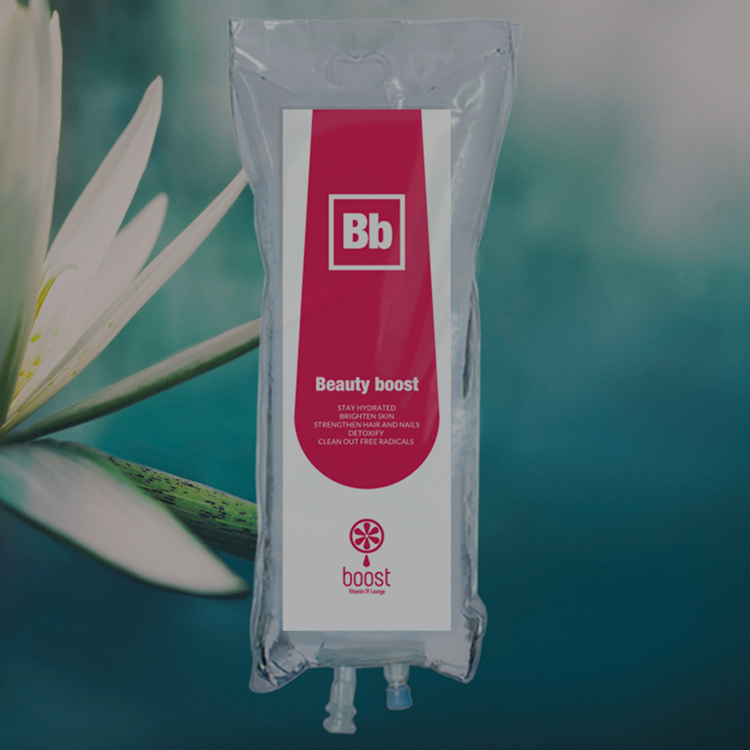 Whether you are feeling lethargic or wanting a beauty boost, our IV drips and booster shots are formulated with the purest forms of the vitamins, minerals, and nutrients your body needs. From Detox Boosts to Beauty Boosts, our IV Drips are safe and effective medically directed treatments that will have you feeling the effects of nourishment immediately! Learn more from our brochure here. 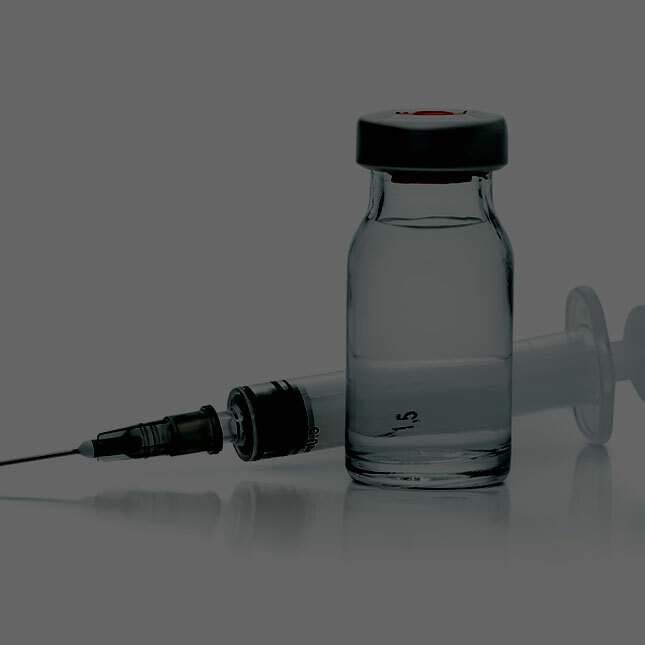 Interested in our Vitamin IV Therapies? Watch Dr. Mehmet Oz, in the 3-part video series describing the benefits and safety of Vitamin IV Therapy. Part 1 of Extreme Vitamin Injections: The New Fountain of Youth? Part 2 of Extreme Vitamin Injections: The New Fountain of Youth? Part 3 of Extreme Vitamin Injections: The New Fountain of Youth? 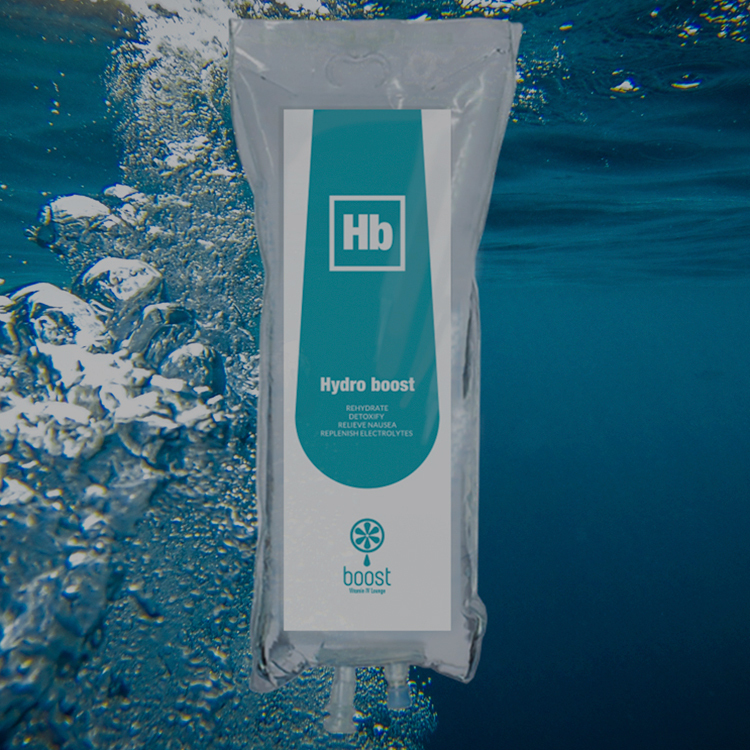 Give your body instant hydration with our Hydro Boost Vitamin IV Therapy, the ultimate detox that flushes out harmful toxins. You’ll feel fresh and rehydrated as it replenishes electrolytes, reduces acidity and restores fluid balance in your body. 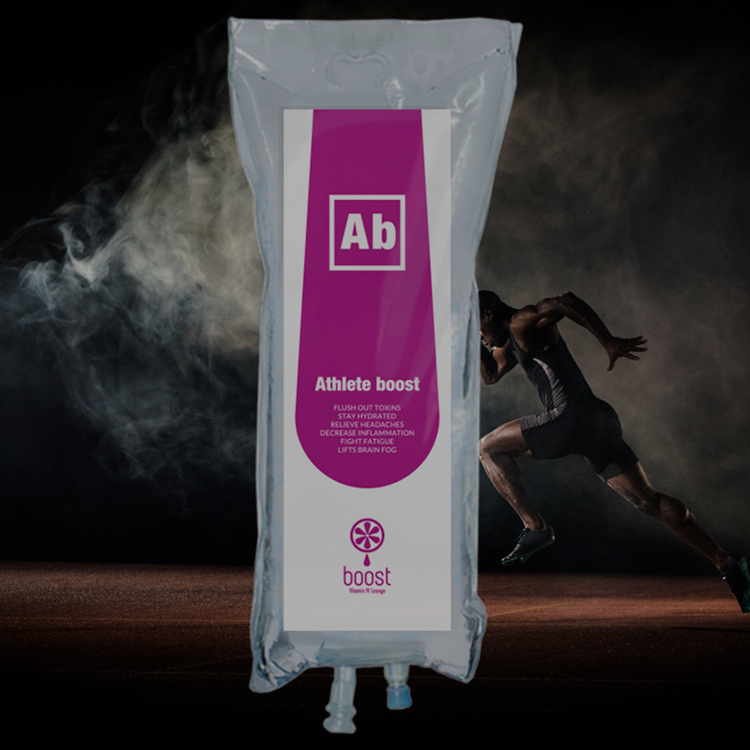 Rebuild, maintain, and hydrate your muscles with our Athlete Boost Vitamin IV Therapy, specially formulated for those of us who are serious about sports and exercise to enhance energy, endurance, and recovery. 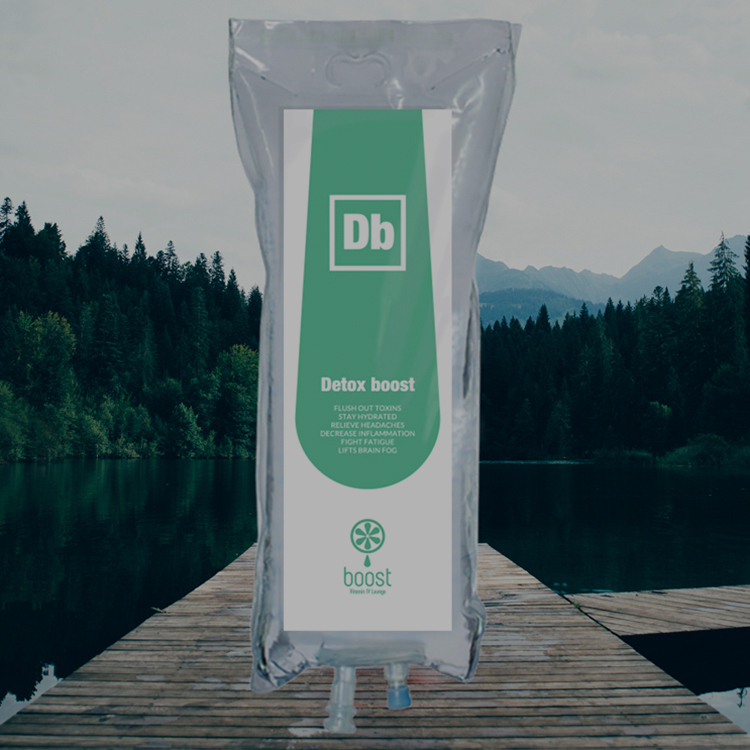 Do more than just flush out toxins: our Detox Boost Vitamin IV Therapy also strengthens your immune system, keeps you feeling refreshed, and serves as an overall energizer, helping to optimize both your physical and neurological performance. A perfect formula that keeps your hair, skin, and nails looking young and beautiful. With a balanced blend of nutrients geared for hydration and antioxidation, it is a high dose boost that keeps the signs of aging at bay. 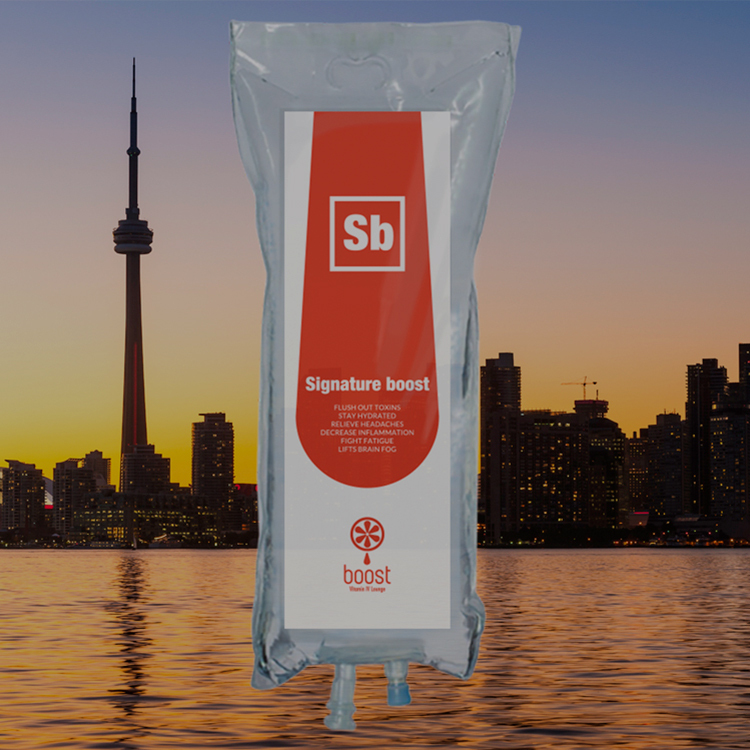 A Vitamin IV Lounge Toronto favourite: Our Signature Boost, a tailored infusion that helps you with every concern, including anti-aging, fatigue and sluggishness, stress, and even colds and flus. Our Booster shots deliver vitamins and nutrients directly into your body to a reservoir for continuous mineral release and days of energy (not just hours). Unlike energy drinks or supplements, Boostershots have the highest level of absorption, providing you with a healthy boost of wellness for days; and they take just seconds to administer!